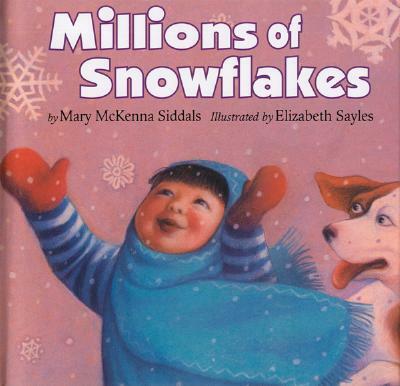 "One little snowflake falls on my nose. It makes me shiver from my head to my toes." A little girl plays outside on a cold winter day, counting each snowflake as it falls softly to the ground. Bundled in her warmest snowsuit, she savors the snow, tasting each flake as it falls on her tongue, and makes snow angels. Simple rhyming text captures the joy of a winter afternoon while teaching basic counting skills. Exuberant pastel illustrations invite young readers to join the fun.